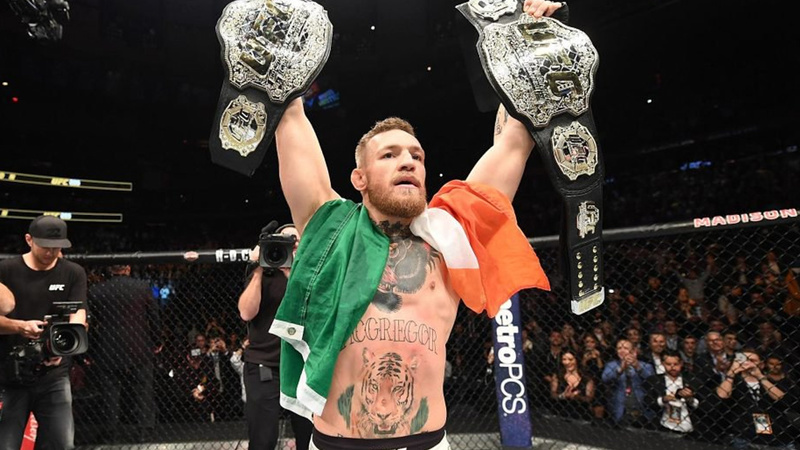 MMA superstar Conor Mcgregor may have lost his last bout which was his first professional boxing debut against Floyd Mayweather, but that doesn’t stop him from arising again. On Friday night in Glasgow, he laid out all his terms for his next fight. Shortly after, rumors were surfacing that Conor will be returning to the cage on December for UFC 219, but President of UFC Dana White stepped in and shut down the speculation by saying “NOT TRUE” on Sept 24. 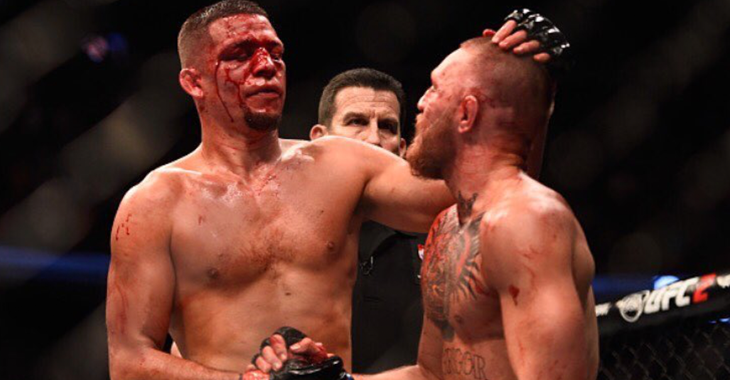 Conor Mcgregor’s Coach John Kavanagh also played down some preferences and saying “The Notorious” next fight would be Nate Diaz. McGregor mentioned the long list of potential prominent figures from the MMA and boxing as an option in his kitty. Conor Mcgregor went into further details by saying, he is looking forward to the upcoming interim lightweight fight between Ferguson (22-3 MMA, 12-1 UFC)and Lee (16-2 MMA, 9-2 UFC) at UFC 216 which takes place next week. “I’m happy they’re fighting. This is what I wanted because they’re all bums at the end of the day make no mistake about that. I’m just happy they’re fighting. I just want to see them compete,” said McGregor. “Again, (Khabib) that’s another option. That’s definitely an option. As I said earlier about the other two that are fighting, I’m just happy to see them fighting. “There’s also that Gaethje guy (mispronounced), he’s fighting another guy that I fought for the title, Eddie Alvarez. I’m looking forward to seeing what happens there. He’s an undefeated fighter and Eddie could come back.